I picked this book up based on a review of it by Tim Ferriss. Of particular interest was Strauss's investigation into obtaining dual citizenship and its associated advantages. The book begins with Strauss's introduction into the world of doomsday cults and survivalists. He quickly learns that these fringe elements are not solely limited to isolated rural compounds in the middle of nowhere but extend even into wall street and the ultra-wealthy. Although his initial goal is simply to identify a means of leaving the country in a worst case scenario, his journey eventually leads him to seek instruction in many of the survival skills he once associated with extremists. The array of topics is broad but all are tied into the same theme of surviving in the face of an emergency or disaster. 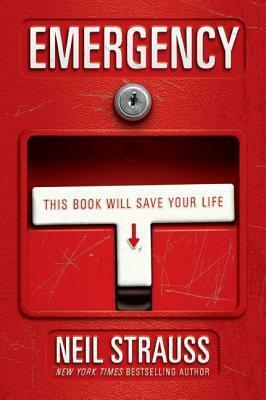 Sign into Goodreads to see if any of your friends have read Emergency.